The Association of Heritage Industries hosted a meeting this morning with Karen Hewett and Mary Dinn of the Department of Education's Cultural Connections program. This initiative aims to increase the presence of cultural content in the school curriculum and foster links between the arts and heritage, and school communities. Karen and Mary presented on the work of the Department, and their various initiatives to increase students' involvement and engagement with local culture. There is a definite interest within the heritage community to build stronger ties with education, and the need for better communication between education and heritage organizations was discussed. It was also strongly suggested by those heritage representatives present that a stand-alone funding program be created that would see tradition bearers and heritage professionals able to work in schools, similar to the programs for professional artists currently administered by the NL Arts Council. After the meeting, Karen circulated the link to the online version of the new Newfoundland and Labrador Studies textbook. If you haven't seen it, check it out. 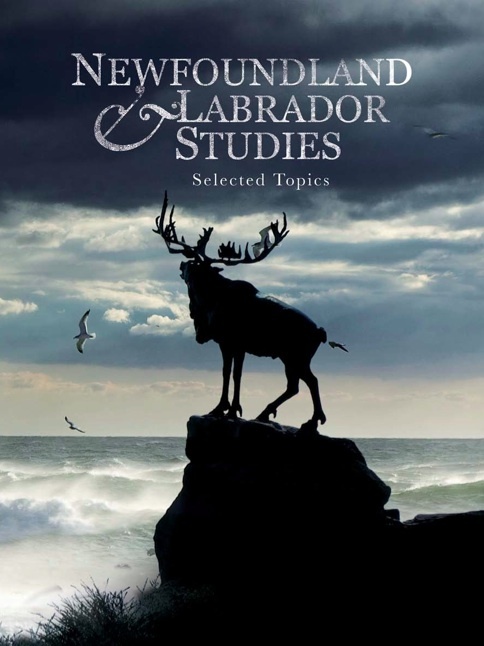 It intersperses historical and cultural information with sections on storytelling, songwriting, comic arts, playwriting, and film-making, as well as profiles of some of Newfoundland's traditional and contemporary artists.